Drugi wydruk rozszerzenia do gry Space Empires: 4X. Note: This 2nd Printing will be identical to the 1st printing, except that it will only contain the countersheets for Close Encounters (We added a bonus in the first printing to update the thinner original Space Empires counters. 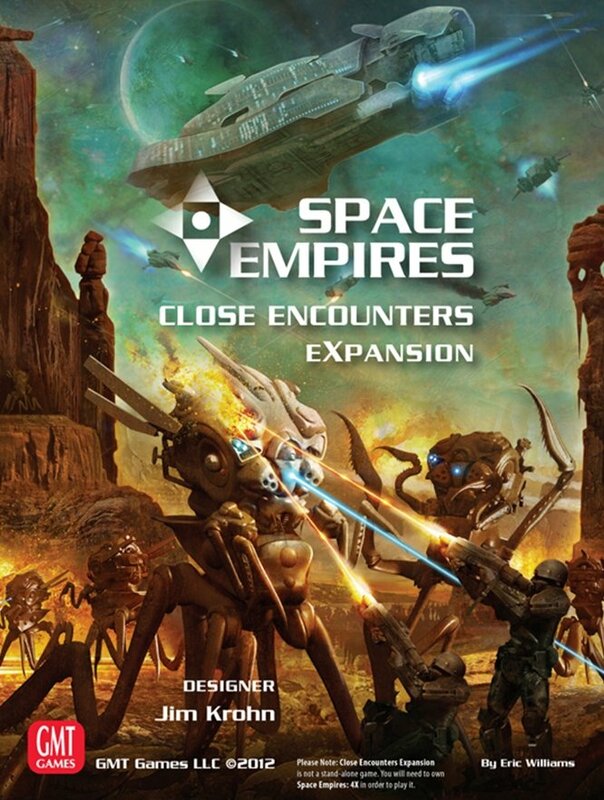 Because the last two printings of Space Empires have used the thicker counters, there's no need to include them in a new printing of Close Encounters.) 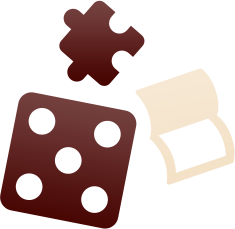 As usual, we'll update any known errata when we print.